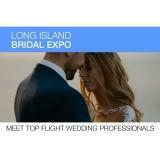 "Free Admission, Food Tasting and Over 40 Exhibits"
Long Island Bridal Expo, Connecting Brides and Grooms with Wedding Professionals. The expo features Photography, Videography, Wedding Gowns, Flowers, Limousines, DJ’s, Bands, Invitations, Cakes, Tuxedo’s and Makeup. 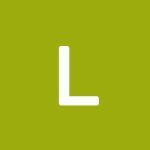 Meet representatives from Caterers and Wedding Venues plus designers and unique resources such as Photo Booths, Uplighting and Decor.